Film Making Aerial Drones are just one type of many variations of aerial drone. Some are designed for specific indoor aerial surveys, others are designed for higher altitude surveys for the likes of wind turbines and others are designed to provide the very best in film taking. As part of our fleet of aerial drones to hire from our Glasgow head office, the DJI Inspire 1 Raw with X5 camera is the perfect film making drone. Professional aerial filmaking has become a lot easier with the X5. Used by professional photographers and Hollywood filmmakers, the DJI Inspire 1 Raw with X5 camera is part of Balmore Medias pursuit of offering our customers the very best in service and technology. 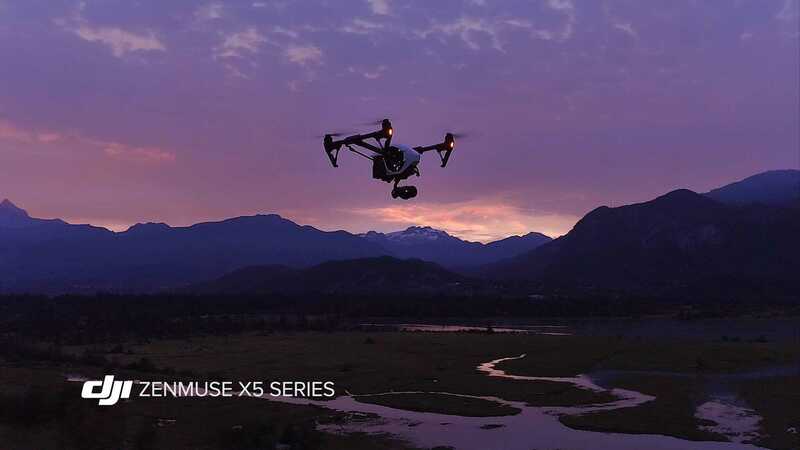 The X5 Zenmuse camera is amongst the smallest Micro 4/3 cameras ever made and the only M4/3 camera ever designed specifically for film making drone service. With the ability to capture ultra clear high definition 4K video at up to 30 frames per second as well as the ability to capture photography images at 16 megapixels (Adobe DNG RAW format). With a smooth and steady holding pattern, the Inspire 1 can provide flight times of between 15-18 minutes where we can take high quality video and photography footage for you from angles and positions that just a few years ago were impossible. 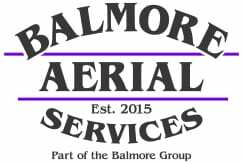 Based in Glasgow, Balmore Media provide a high quality film making drone service across the country. Our team of drone pilots are all fully qualified and certified as part of our promise to offer the very best drone service we can. If you would like to found out more about our film making drone service or would like to know more about our drones and the other aerial services we can offer, please contact our head office in Glasgow today to find out more.